YouTube is the best and most popular video-sharing website on the web. It has content regarding every possible topic and niche in the universe. Whether it is TED talks, makeup tutorials, interviews, documentaries, cooking classes, funny videos or educational stuff, YouTube has it all. But what if one day, it gets disappeared from your life without any notification. It is not like it didn’t happen before. China, Pakistan, Iraq, Syria, and many countries have faced YouTube blackouts. You may never know when your country might do the same for any reason whatsoever. And when a ban like this happens, internet users seek out methods to unblock Youtube. Don’t we all hate this message? And It truly tears us apart! YouTube has now become a part of our daily lives, which allows its users to interact with the global community of content creators, by viewing, commenting and sharing the user-generated video content. We all have this innovative YouTube app installed on our devices. If you don’t believe us and think we are wrong, just check your browser history and you will see YouTube appearing multiple times. The point is, YouTube is one of your most used platforms, and you don’t want to lose it in any condition. 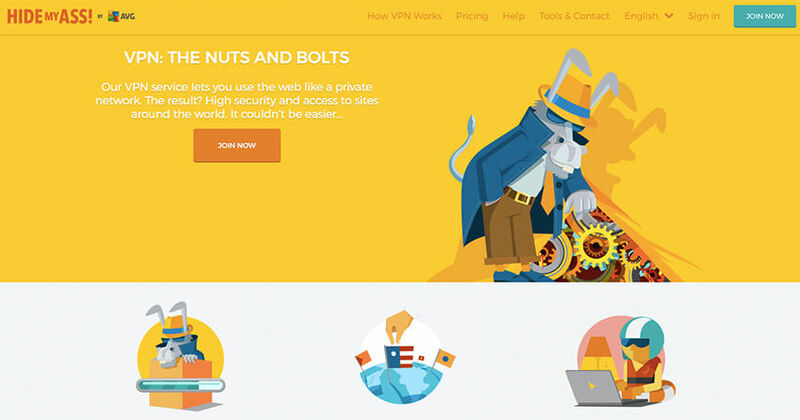 Well, a YouTube VPN guarantees that you can access it all the time without any interruption. You may ask what can go wrong with YouTube? For your ease, we have compiled a few scenarios where you would prefer getting a VPN for YouTube than risking it all together. We are not sure how Internet Service Providers (ISPs) justify this, but they throttle the Internet speed for online video streaming during peak hours. It is called traffic management or traffic shaping. However, we consider it a brutal act. These issues lead to buffering or videos stopping in the middle for no apparent reason. The solution, of course, lies in having your IP address hidden from your ISP. If the ISP cannot identify you online, it will be impossible to throttle the speed for your particular IP. Folks, for free flowing video streaming on YouTube, it is highly recommended to get a YouTube VPN. 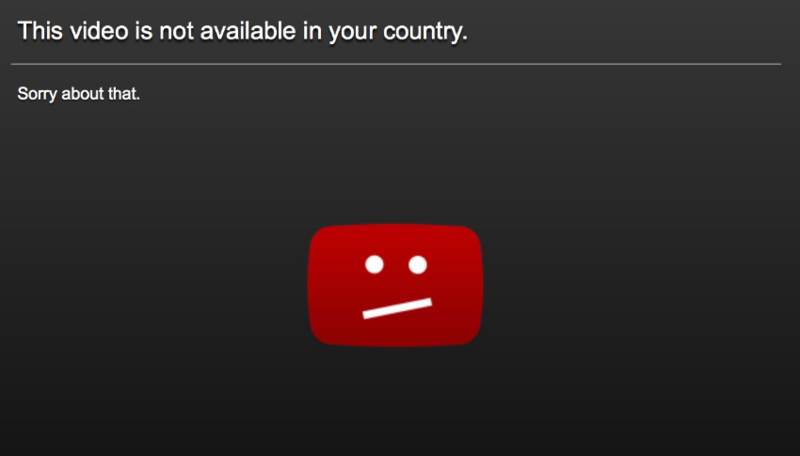 There are so many videos on the YouTube that are geo-restricted, and they are available in specific countries only. The biggest example is the Germany. There is an on-going conflict between Google and Germany’s “Society for musical performing and mechanical reproduction rights.” Due to this problem, many videos are blocked in Germany. The video will show a message stating, “Unfortunately, this video is not available in your country because it could contain music, for which we could not agree on conditions of use with GEMA.” A VPN for YouTube can help you in this regard and unblocks all the content on YouTube and makes it accessible to you. YouTube Red is a paid version of the video search engine. It is advertisement free and has some exclusive content. Currently, YouTube Red is available in the US only. You can sign up and get a free trial for a month and then pay $9.99 per month. YouTube has enjoyed a monopoly for so long. Now there are many online video streaming platforms like Netflix or Hulu that provide pure entertainment. YouTube Red seems like Google’s effort to win its due share in this niche. So if you are interested in checking YouTube Red, simply subscribe to a YouTube VPN. YouTube has a history of being completely blocked in different countries of the world. China is by all odds one name that pops into our head when we talk about the blanket ban on YouTube. However, you will be shocked to know that many countries have blocked YouTube at some point. Pakistan, Turkmenistan, Iran, Syria and others are guilty of shutting down YouTube in their countries. So if you live in a place that can ban YouTube any time and a cloud of uncertainty is hanging over your head then getting a VPN for YouTube might save you from giving up the video search engine even if your country decides to do so. Now, this can be a problem anywhere in the world. Many organizations believe that YouTube or Facebook distract employees from work, so they have blocked such websites in the workspace. Now the employees may be thankful for this restriction when they are in the work mode. However, they would also like a break during their free time by watching funny videos on the YouTube or just checking their Facebook feed. If your company fails to comply with your entertainment demands, then a YouTube VPN can do the job by unlocking the video streaming website at your office. We had our team work on finding the best YouTube VPN providers. They dig deeper and deeper to find out the right service provider. The goal was clear; to find VPNs for YouTube as objectively as we can. Our team of experts sat for hours testing and checking different VPNs and finally came up with the list mentioned above. However, we just told you about the features only. Here we would like to present a brief review of each YouTube VPN service provider. We are sure following information will prove fundamental in your final choice of a VPN for YouTube. ExpressVPN for YouTube belongs to the elite category of VPNs. It provides fantastic services but will cost you a lot. So if money is not an issue, then you can proceed to avail its services without any hesitation. ExpressVPN has 136 servers in 87 countries. It is continuously adding more servers and locations to its network. This YouTube VPN is known for its exceptional customer services. 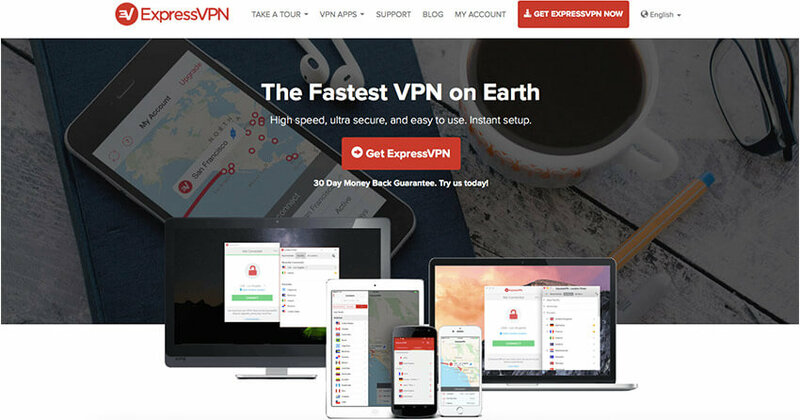 ExpressVPN gives utmost importance to the security and utilizes 256-bit encryption. ExpressVPN promises 99.9 percent uptime. It offers unlimited speed, bandwidth, and server switches. You can use up to 3 devices at the same time with ExpressVPN. It should increase the number of simultaneous devices as three is not enough. Also, you get a 30-day money back guarantee that can be availed without answering any question. Of course, the first aspect we will talk about is the speed as YouTube is a video streaming platform. Good news, we loved NordVPN’s fast Internet speed that resulted in seamless hours of video streaming on YouTube. NordVPN has 763+ servers in 58 countries. It needs to work on increasing its country count for a better VPN network. NordVPN is highly compatible with multiple operating systems including iOS, Mac, Android, Windows, Linux, Blackberry and more. NordVPN has a supportive customer help desk. It goes beyond the conventional ways to assist its clients. Nord VPN for YouTube provides support on chat, email, and ticket system as well as Facebook and Twitter. This YouTube VPN provides simultaneous use on six devices. 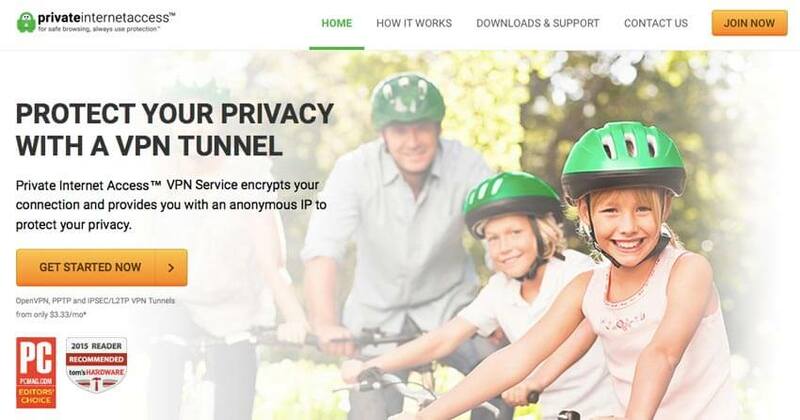 HideMyAss VPN has arguably the most extensive VPN network. According to its official website, HideMyAss YouTube VPN has 930+ VPN servers in 340+ locations in 190+ countries around the world. Moreover, it owns more than 120000 IP addresses. HideMyAss was one of the pioneering VPNs in the industry. So it is simple, you can connect to any place with HideMyAss. We think it is great to serve you as a VPN for YouTube because of its constant fast internet speed. This service provider also promises reliable customer support and utilizes different channels like phone, live chat, and website. In the end, if you don’t like HideMyAss, there is always a 30-day money back guarantee to get you out of the system. 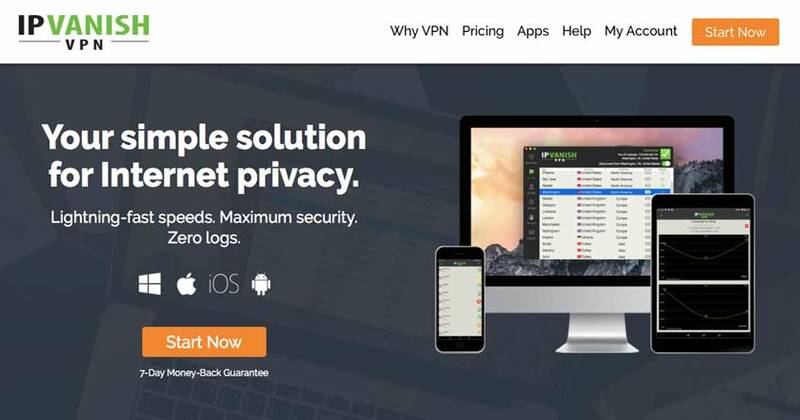 IPVanish can be your YouTube VPN due to its massive presence in more than 60 countries with over 700 VPN servers. Such magnitude allows a user to find a nearby VPN server and connect to enjoy uninterrupted access to YouTube. As a VPN for YouTube, IPVanish had to pass a very stringent test of consistent connection speed. Fortunately, IPVanish VPN for YouTube showed great results. 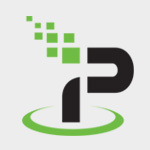 We are satisfied with the speed test of IPVanish. It provides excellent security details as well. IPVanish uses 256-bit AES encryption and has a zero log policy. We surely protest against the limited money back guarantee. IPVanish needs to give more because seven days are not enough in any way. PIA VPN for YouTube is very cheap among all YouTube VPNs. It takes a monthly cost to $3.33 (if you buy a yearly package for $39.95). However, you shouldn’t get a YouTube VPN because it is cheap. There are many more factors that come into consideration. For YouTube, the first and foremost quality your VPN needs to have is fast Internet speed. In our various speed test results, PIA VPN showed satisfactory results. Another aspect to notice is the security specs provided by a YouTube VPN. If a VPN is not able to hide you correctly, then it is of no use. 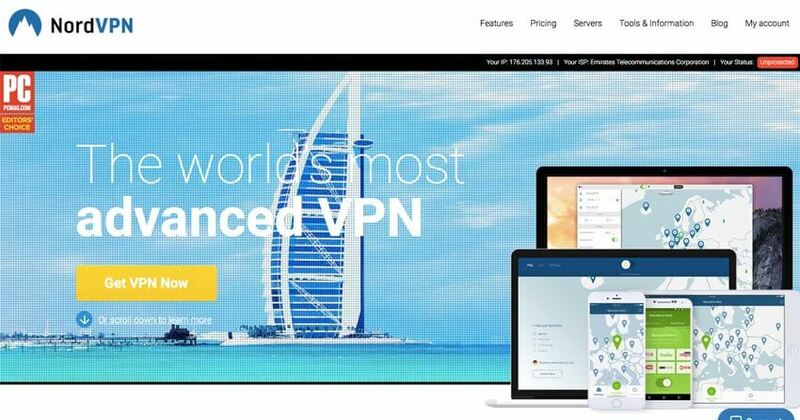 PIA VPN for YouTube offers PPTP, OpenVPN, and L2TP/IPSec protocols, encrypted WiFi, no logs policy and other security measures. Overall, PIA VPN is a good option for a YouTube. We have given you the reasons to subscribe a VPN for YouTube, and we have also told you about the best YouTube VPN providers in the industry. However, if you are still curious as to what qualifies as a perfect VPN to unblock Youtube videos then we might have a great tip for you. YouTube is primarily a video streaming platform. Videos have to run smoothly for a viewer to enjoy. In the digital world, it is possible because of consistent good speed. So if your VPN has good and consistent Internet speed, it is perfect for the Google’s video search engine. Another aspect to consider in a VPN service provider is the affordability factor. If you are subscribing to a VPN for YouTube only, then it is a leisure expense for your personal entertainment. You must not spend too much even if money is not the bone of contention. The ultimate goal should be to find a striking balance between the features and cost. You will find this combination in all the YouTube VPNs we have mentioned above, but you might have to look carefully. All the best for hunting down the right VPN to Unblock Youtube!